Show off your dunking skills! 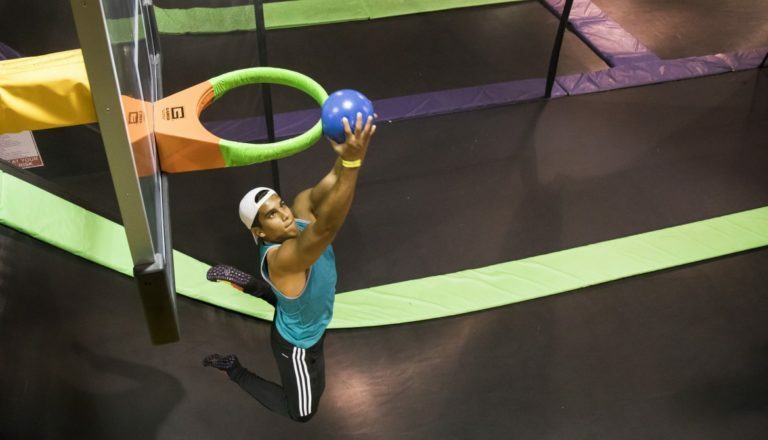 Our slam ball courts take basketball to a whole new level. 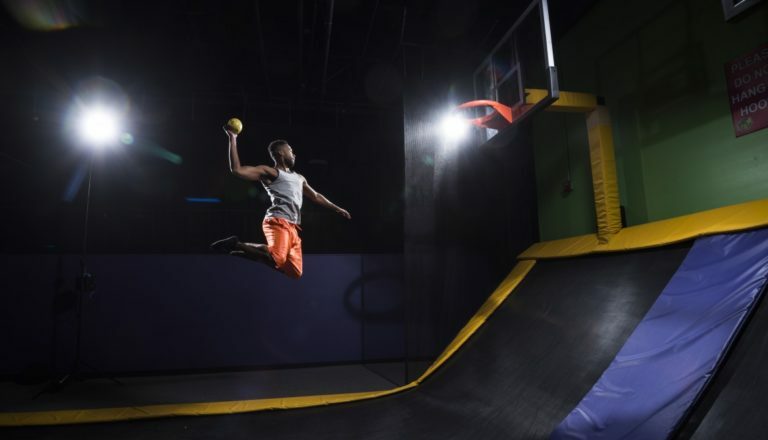 With trampolines leading up to the hoop, you can finally get all the air you need to dunk like the pros. 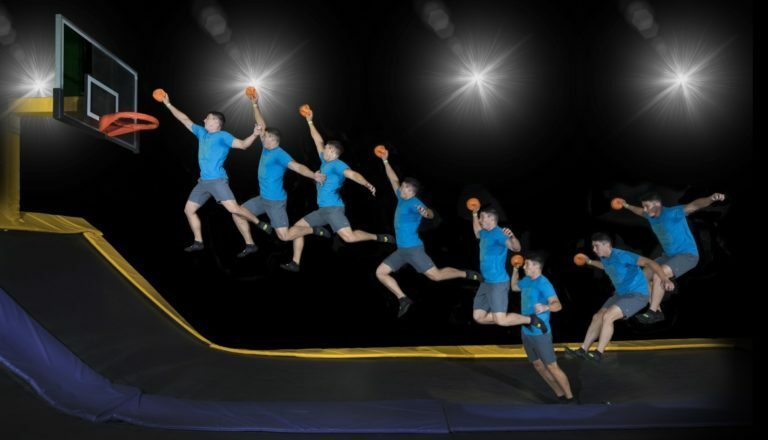 Practice your awesome alley-oop or prize-winning 360 degree spin, then face-off with your friends.